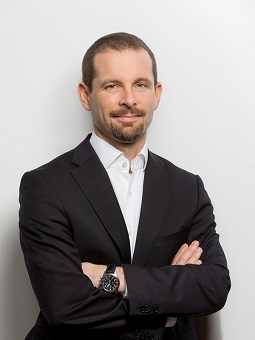 Günter Maier is Founder of E-nable+ and has more than 7 years of senior executive experience, including board level engagements and more than 10 years of experience in managing teams, projects, and acquisitions in conventional- and renewable energy. He has an in-depth understanding of the complex value chain in the Energy/Power industry: from policy issues, project finance, project execution, to operations. Mr. Maier is also Founder and Managing Director of MG Energy+, an advisory company specialized on energy and renewable energy business. Prior to founding MG Energy+, Mr. Maier was heading up OMV’s Renewable Power business dealing with wind-, hydro-, and solar power and has worked in a number of regions, including South Eastern Europe, Turkey and MENA. He holds a PhD from the University of Leoben, Austria and a MSc on renewable energy from the Technical University of Vienna, Austria.